Tupelo Community Theatre will hold auditions for the Tony award winning musical The 25th Annual Putnam County Spelling Bee on October 8 at 6p.m. 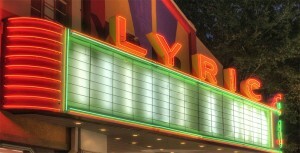 at the Lyric Theatre. The musical tells the story of six young people in the throes of puberty, malady treat site overseen by grown-ups who barely managed to escape childhood themselves. The cast includes roles for 5 men and 4 women at least college age or older. Those auditioning should bring music for a prepared Broadway style song. An accompanist will be provided. The director is Tom Booth. For more information contact the TCT office at 844-1935, or visit www.tct.ms.